From indie galleries stacked with handmade wares to the grandiose historic institutions curating the classics, Cleveland is a city centered around the arts. 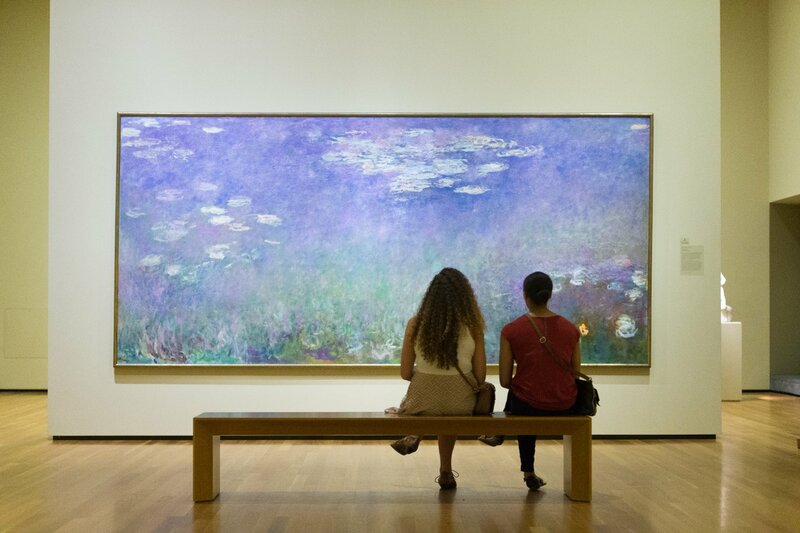 So, if you’re the type of person who wants to see the French impressionist art of Monet or the experimental style of Mark Mothersbaugh, we’ve got a two-day itinerary with your name all over it. Breakfast: Start the day off with a cup of joe and a light pastry at The Coffee House in University Circle. It’s one of the hidden gems of the neighborhood, but worth finding. They offer a huge selection of drinks. Don’t leave without biscotti, which is big enough for two. Morning: A short bike ride or Uber ride brings you to the Cleveland Museum of Art (CMA), which features more than 45,000 pieces of art spanning 6,000 years. This historic institution is home to one of the last Rodin-supervised casts of “The Thinker,” as well as Monet’s “Water Lilies.” The best part about the CMA? Admission to its permanent collection is always free. Lunch: No need to venture too far for lunch. The Cleveland Museum of Art has its own restaurant, Provenance. The upscale menu offerings often reflect the art on display within the museum. 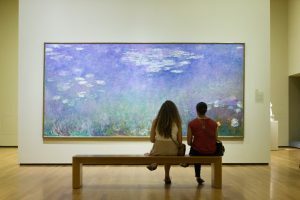 For instance, during a traveling exhibition featuring Monet, the restaurant developed a special menu that showcased the artist’s love of painting gardens with edible flowers and herbs, as well as a lemon lavender cake.